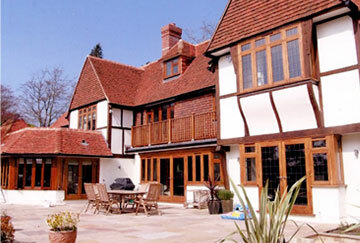 We are joiners in Surrey, based in West Byfleet we specialise in bespoke joinery. 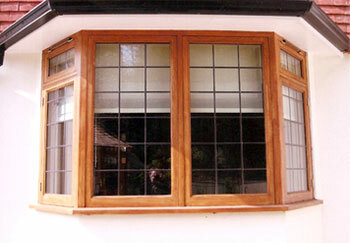 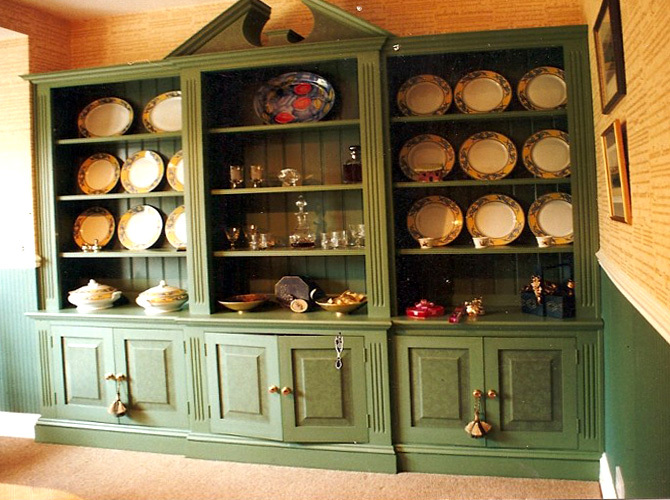 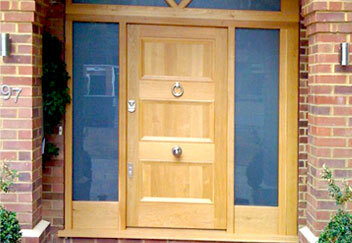 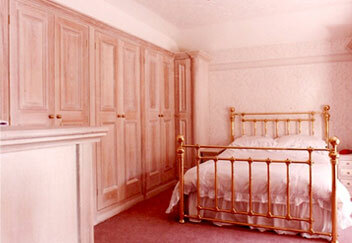 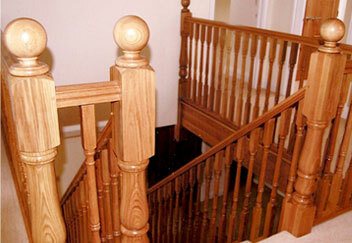 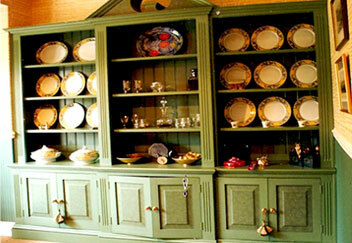 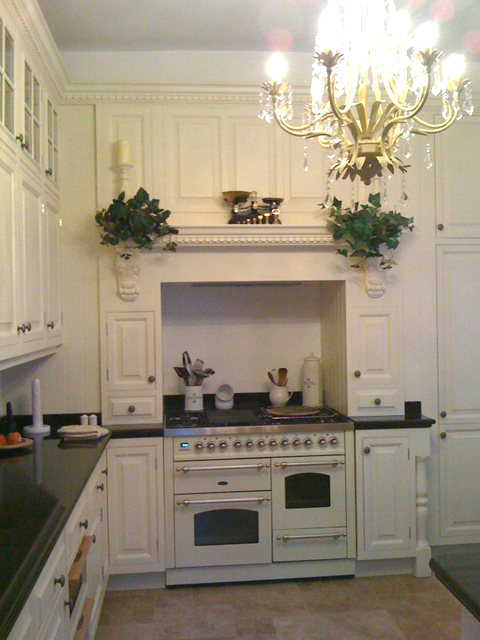 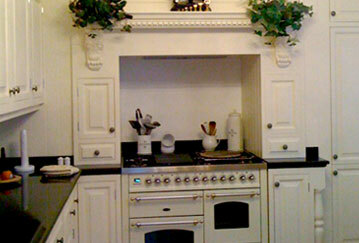 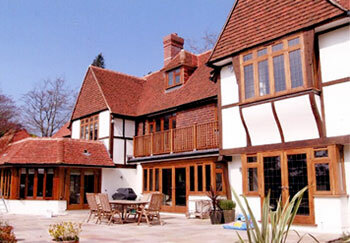 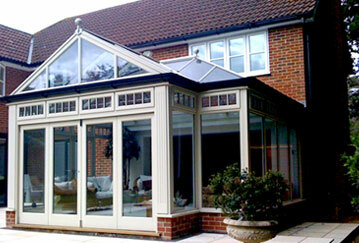 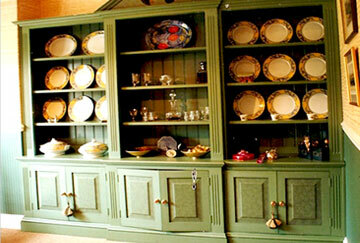 Classic Joinery (Surrey) Ltd have over 20 years of experience in the joinery trade. 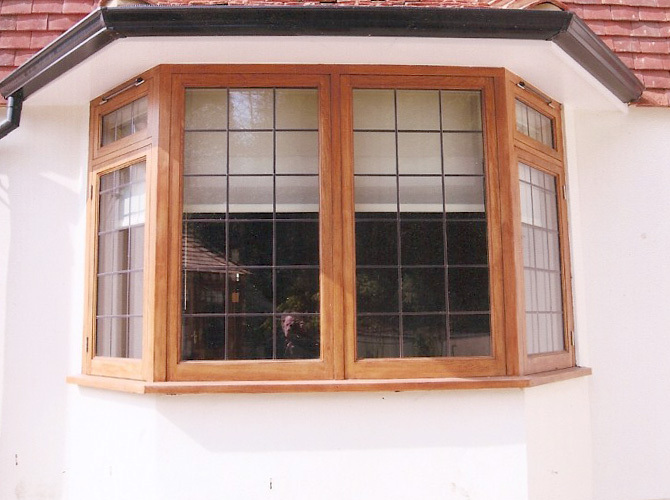 Whether you're looking for Doors, Windows, Orangeries, Conservatories, staircases or anything else in timber, we can do it all. 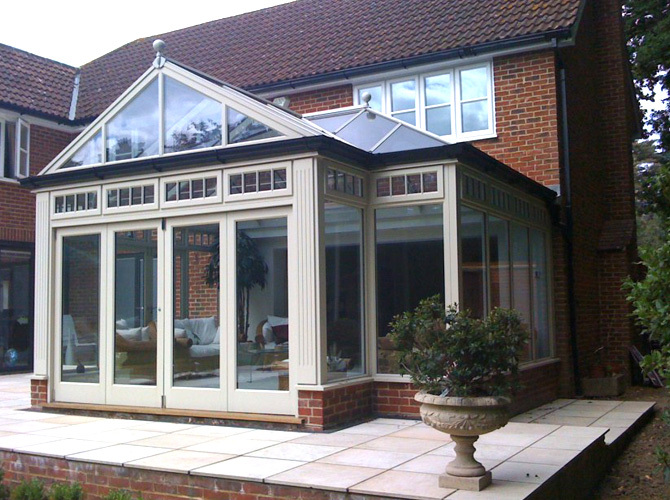 With years of experience our expert team will create the perfect fittings for your home, ensuring that they are built to your specifications. 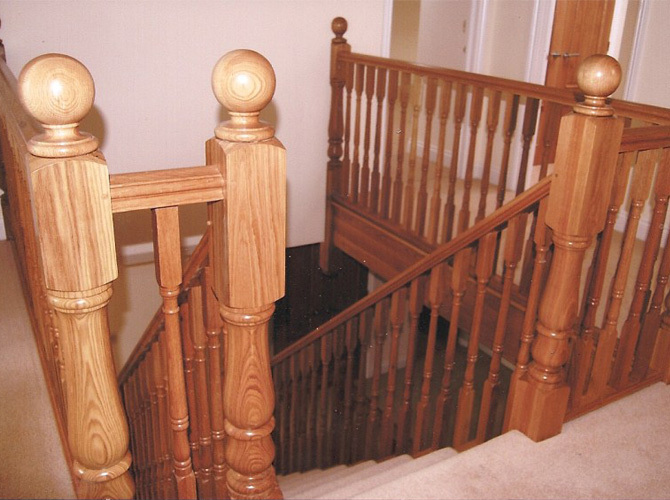 Our joiners only use all the best quality softwoods and hardwoods while we create purpose made units for your home. 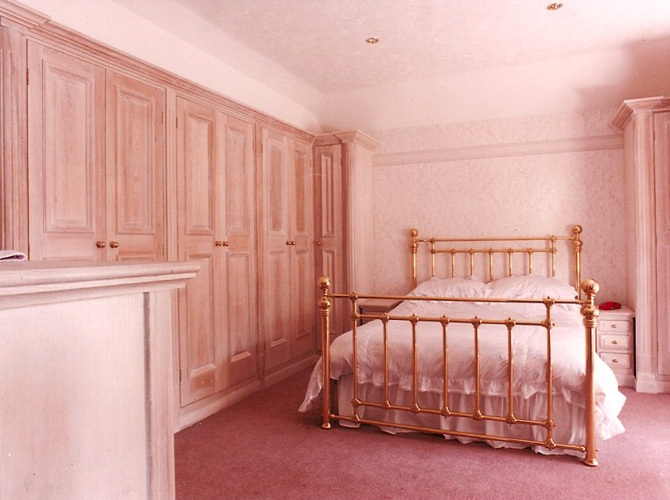 Our initial consultations are designed around you, and we will bring along photos of our previous work to help you find out what you need. 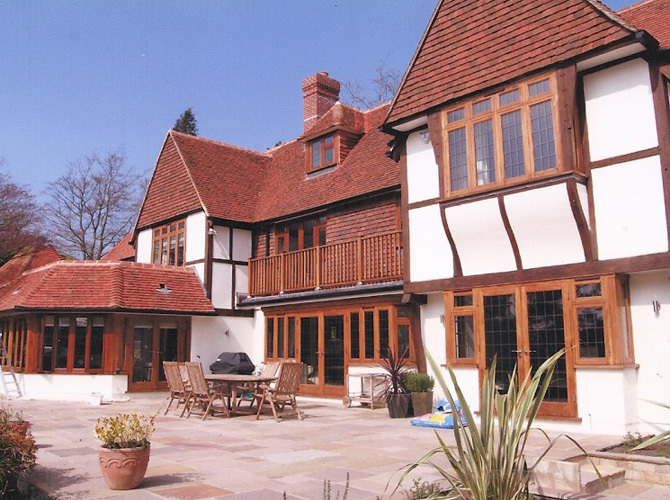 All of our work is designed and built to your specifications, from staircases to sliding doors, swimming pool enclosures and sash windows to bookcases and hardwood units. 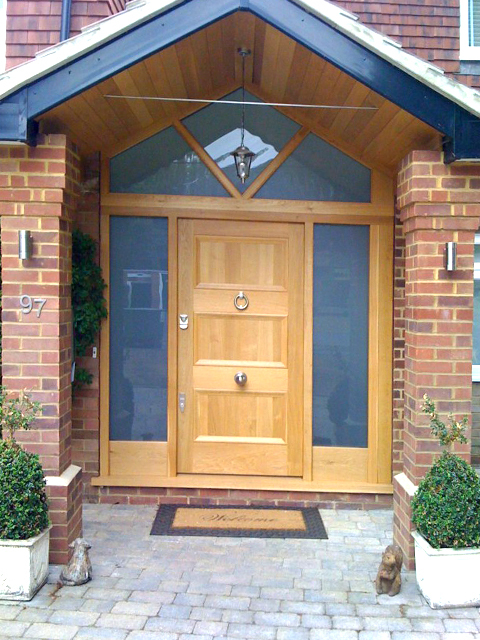 With over 20 years of experience we have built an excellent reputation throughout Surrey and West London, and with a lot of our work coming through personal recommendations we are your first choice.